We’ve fallen big time for our new next door neighbour on Long Acre, fact. 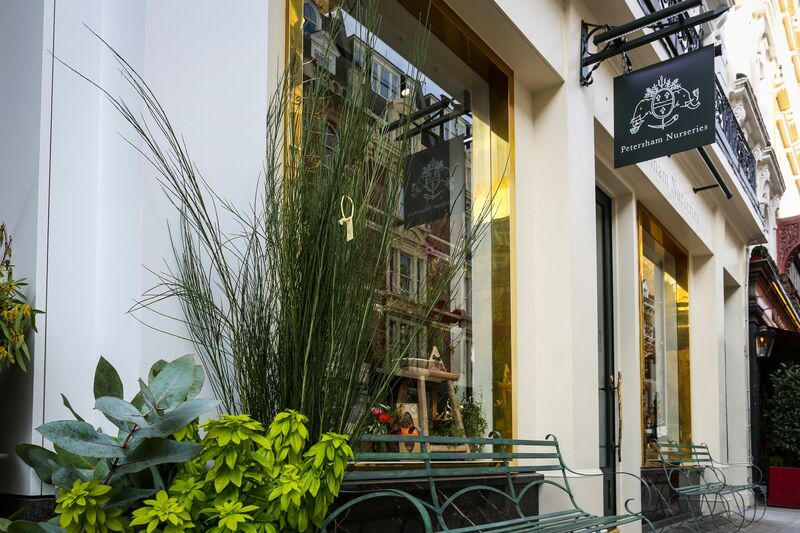 This slick Scandi emporium offers simple, stylish fashion for women, men and kids, a perfectly curated homeware section plus a great café with superb coffee, salads, open sandwiches (natch) and cinnamon buns that are hard to beat. With a shop, café, florist, deli and cellar already established on King Street, Richmond’s finest export is due to open not one, but two new restaurants on their ever expanding site this spring, oh yes! Adjacent to Balthazar, another New York import is launching on Russell Street this spring. RedFarm’s first venture outside the Big Apple is sure to be a hit with its relaxed vibe, creative Chinese cuisine and NY Dim Sum wizard Joe Ng at the helm. 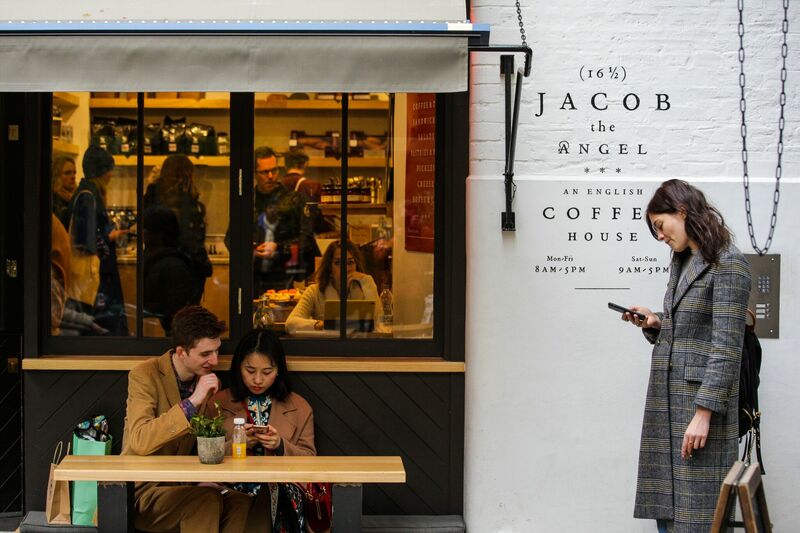 Russell Street should perhaps be renamed the Little Apple, as yet another New York success has landed here in the shape of London’s first ‘plant based’ comfort food café. Vegan friendly Fish & Chips, Mac & Cheese and supposedly New York’s best Veggie Burgers, bring it on. 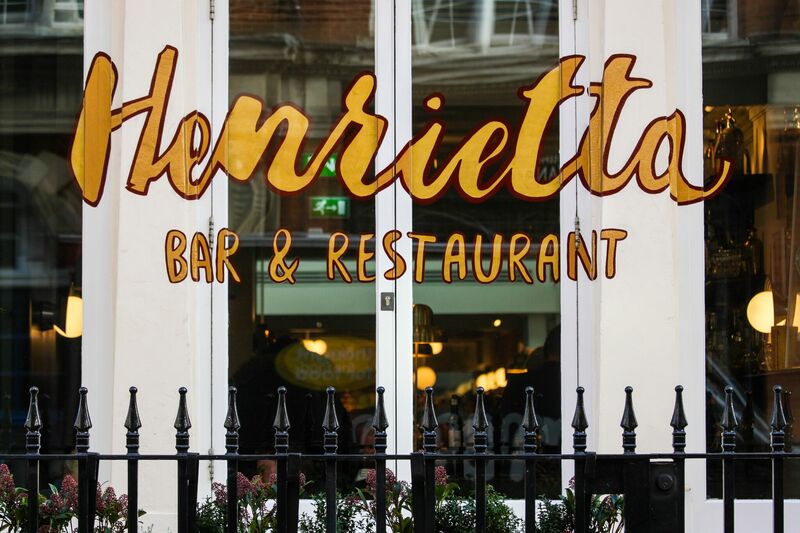 The bar at the Henrietta caught our attention over Christmas with its hot gin punch (two+ and you were done for…), but the Ollie Dabbous restaurant and interiors by Dorothée Meilichzon keep us coming back. Sporting Hero & Style Icon + Heritage Brand & Iconic Menswear destination = recipe for success? 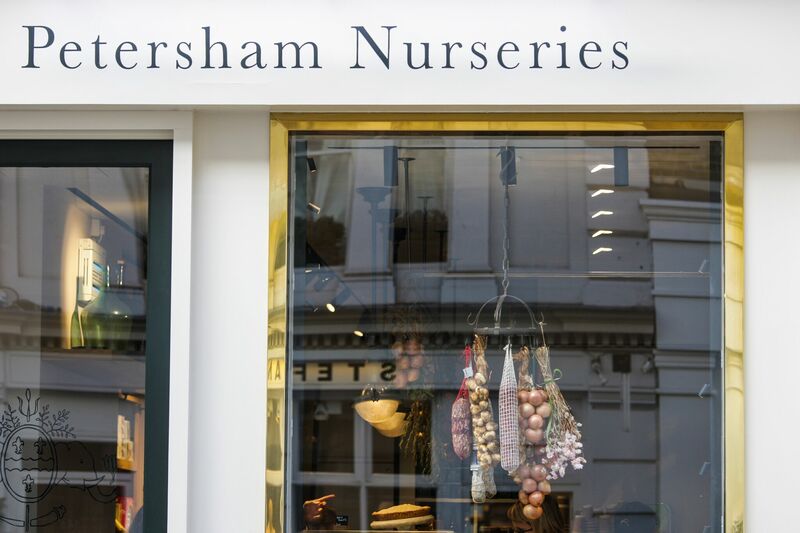 With a stunning new Floral Street flagship and David Beckham behind the brand, we think so. 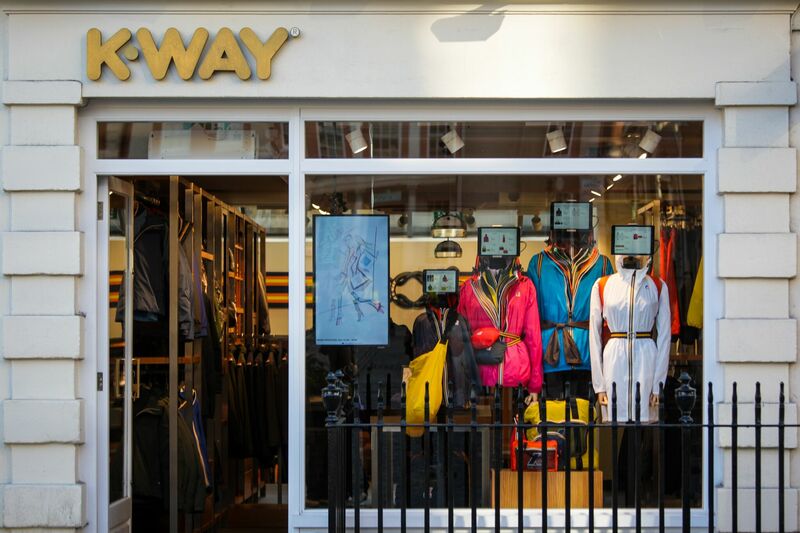 Creators of the original Pac-a-Mac opened their flagship store on Henrietta Street late last year, so with Spring in the air what better excuse for an outerwear refresh from the hip French brand?